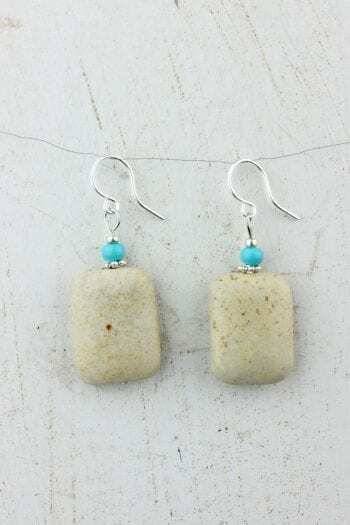 Wire Wrapped Impression Jasper?earring. 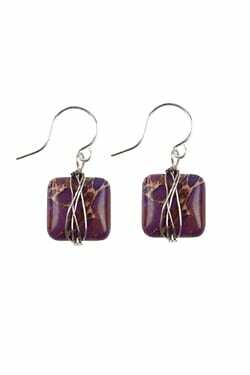 Handcrafted by local artisans in the Black Hills of South Dakota. 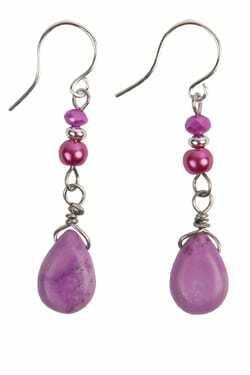 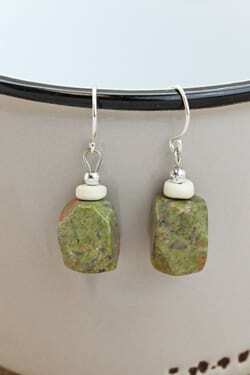 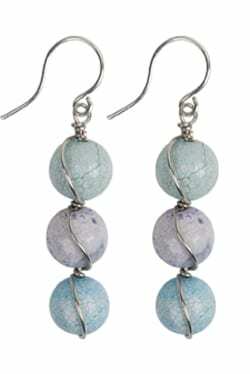 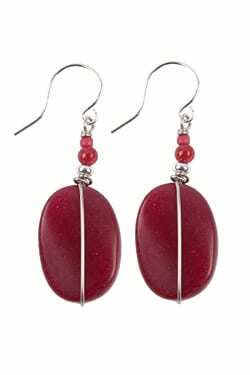 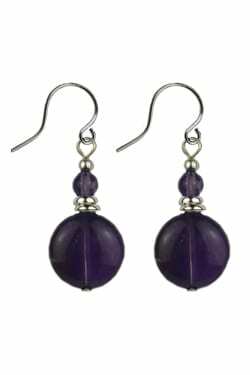 Earrings are hypoallergenic for sensitive ears.Jasper helps to ground and center during stressful times.